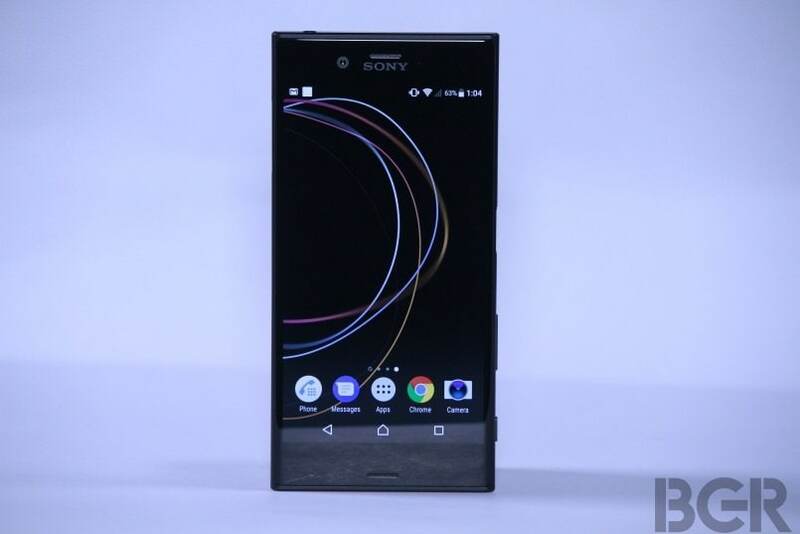 Sony Xperia L2 smartphone features a 5.5-inch HD display. 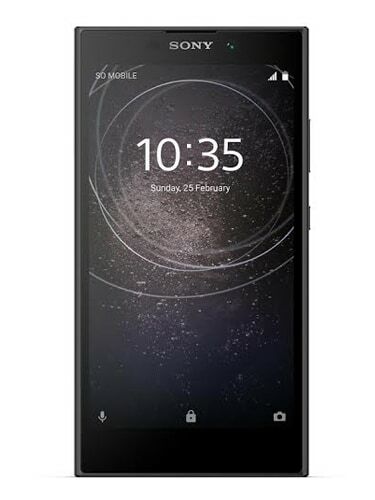 The device powered by MediaTek MT6737T processor paired with a 3GB of RAM and 32GB internal storage, which can be further expanded up to 256GB. 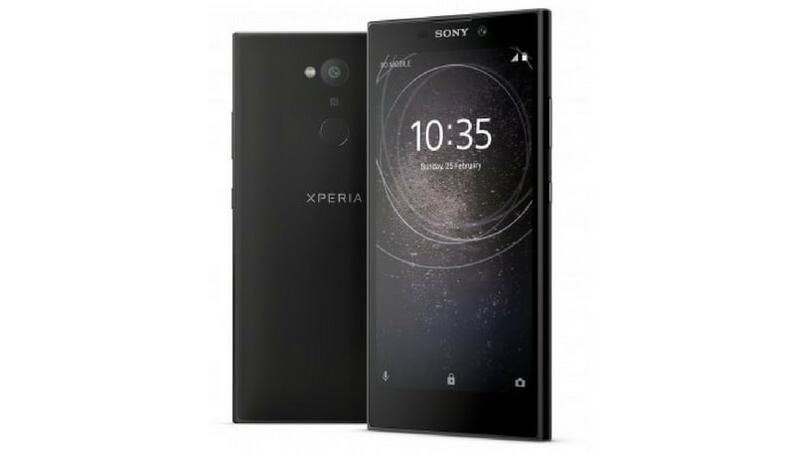 In the photography department, the Sony Xperia L2 sports a 13-megapixel primary camera and an 8-megapixel setup on the front. On the software front, the smartphone runs Android 7.1.1 Nougat out-of-the-box. 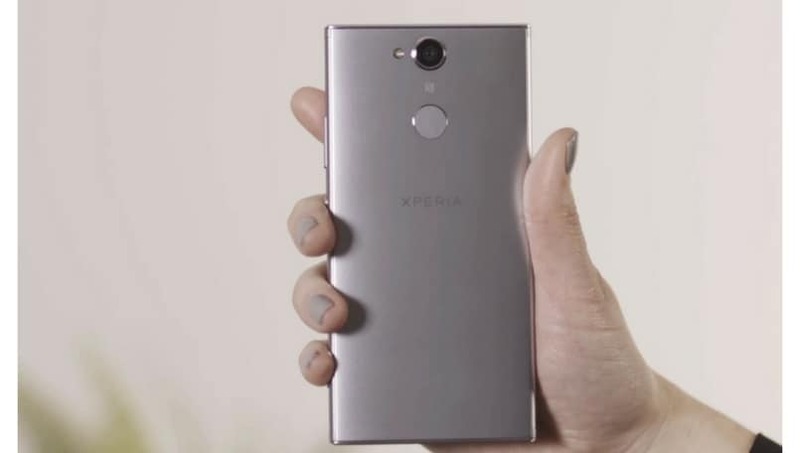 Other features include USB Type-C support, rear fingerprint sensor, and 4K video recording capabilities.